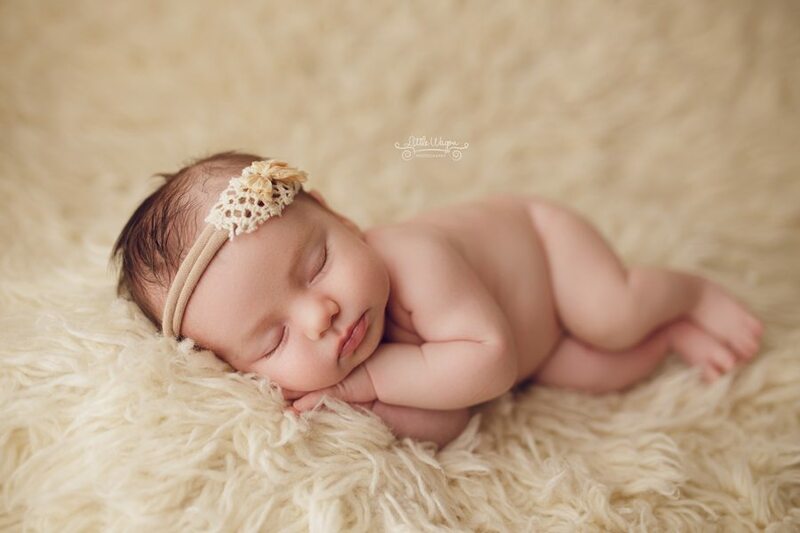 Back when I started doing photography, newborn photography was the trickiest type of photography session of them all! 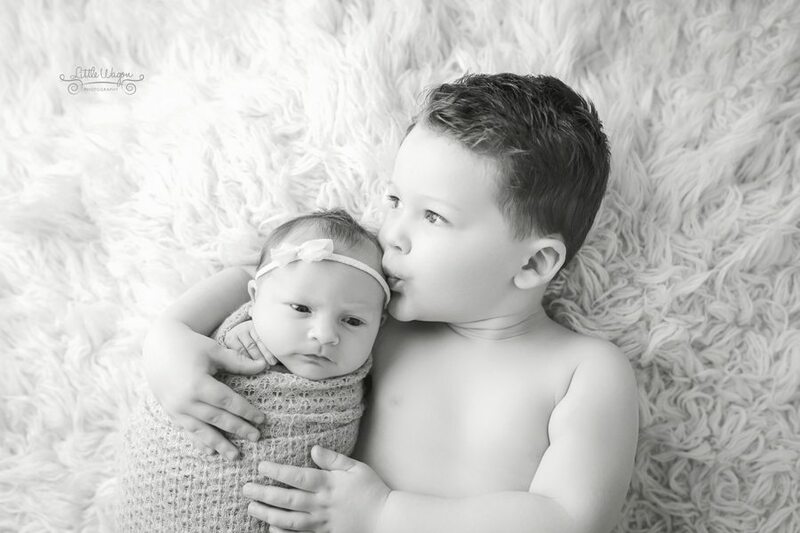 Although I had already had my two babies by then, it is very different posing them and getting those adorable photos that you see in my gallery. It took me many years and a ton of practice to finally get all of those little details in place. And I’m still constantly taking newborn photography classes, watching newborn photographers’ videos, etc. 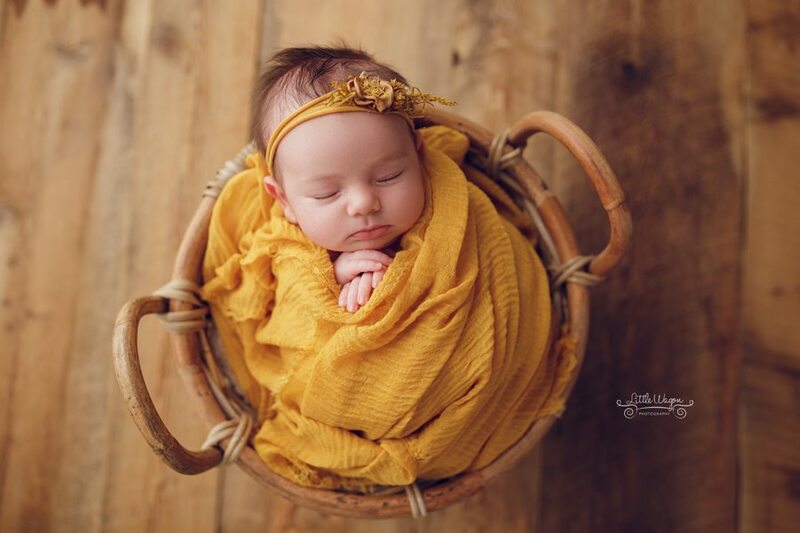 Always trying to improve and grow my newborn photography skills. 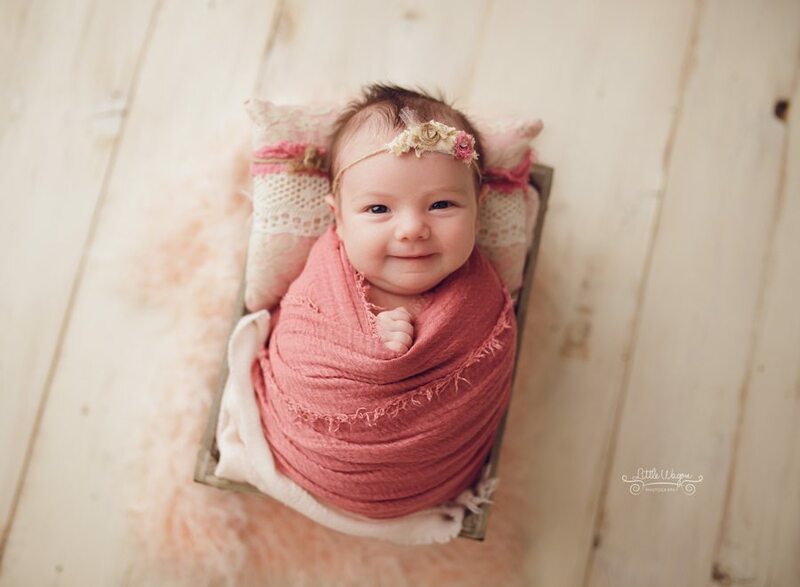 When talking about newborn photography, it is important to talk more about how to pose newborns. 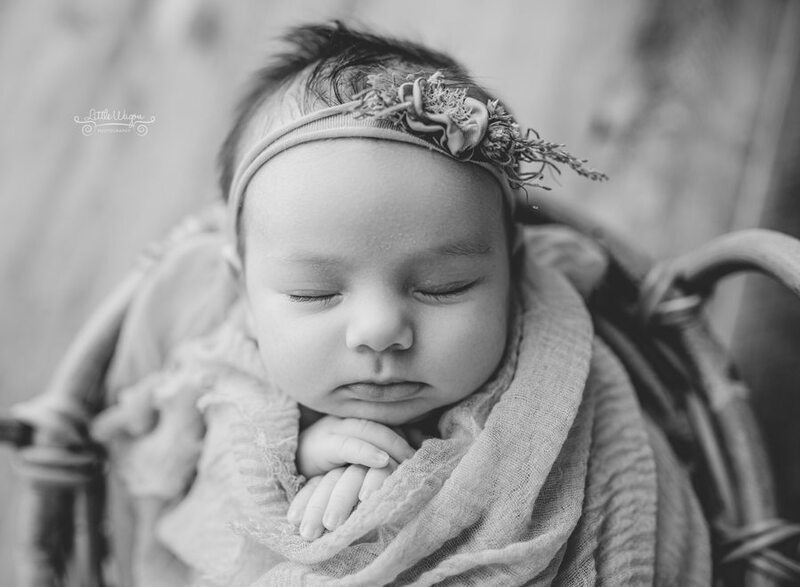 Although the photos seem so effortless, it can take a bit of time to get newborn babies to pose just the way I want. 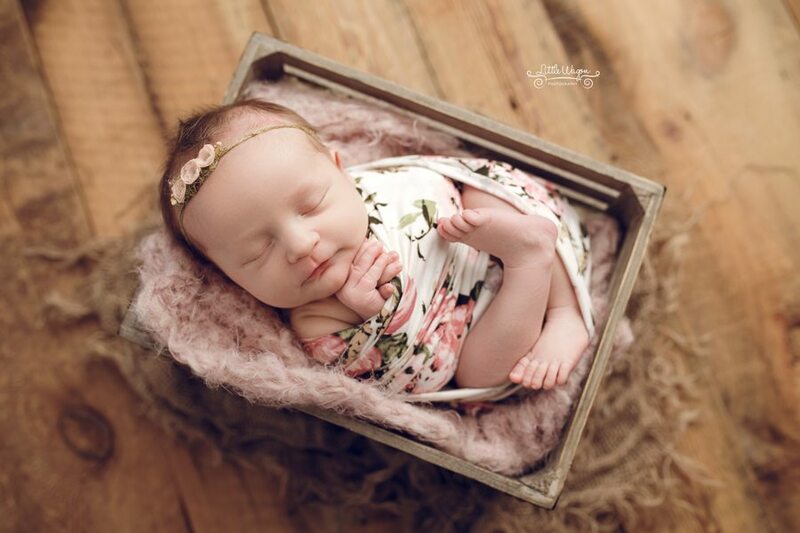 This is why newborn sessions can take so long. 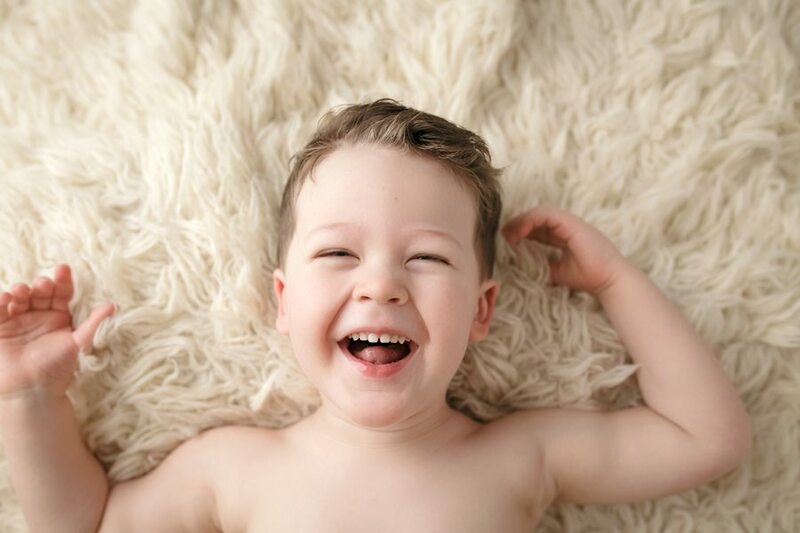 I never rush a newborn into doing anything he/she doesn’t want to. 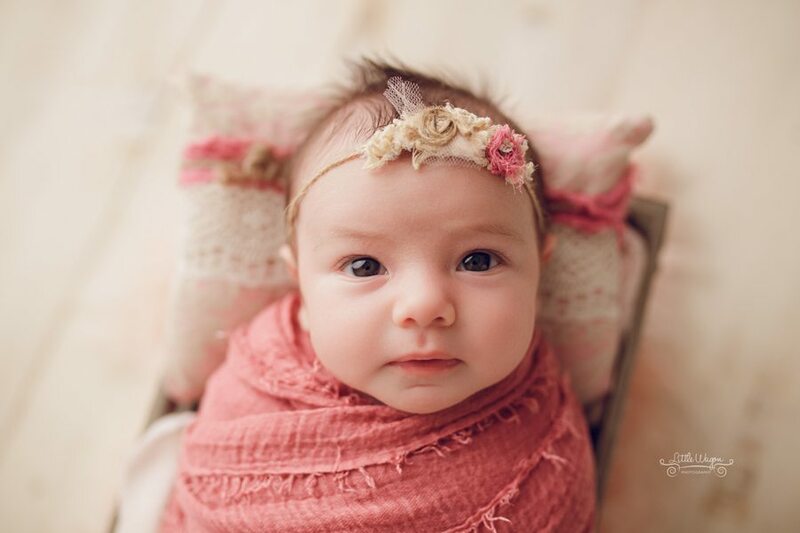 And we always take a break if baby needs to feed or settle before we keep taking those beautiful baby photos. 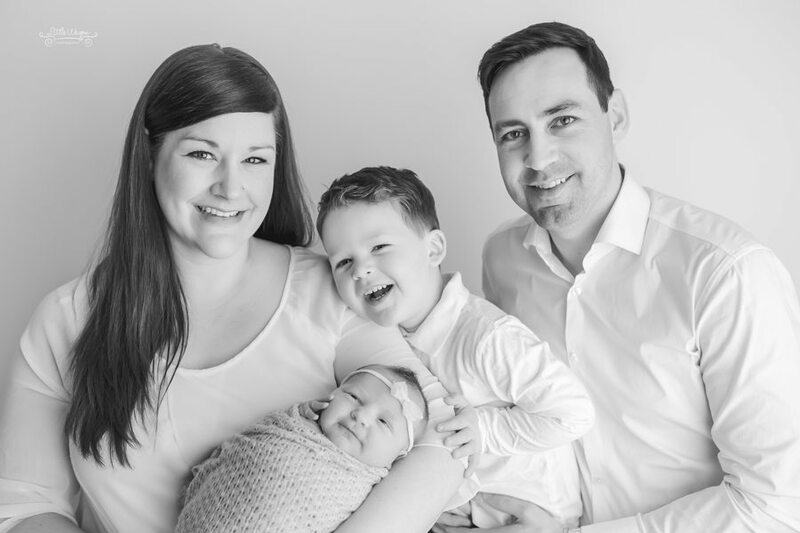 In my Ottawa studio, I only do the poses that feel most comfortable to baby. 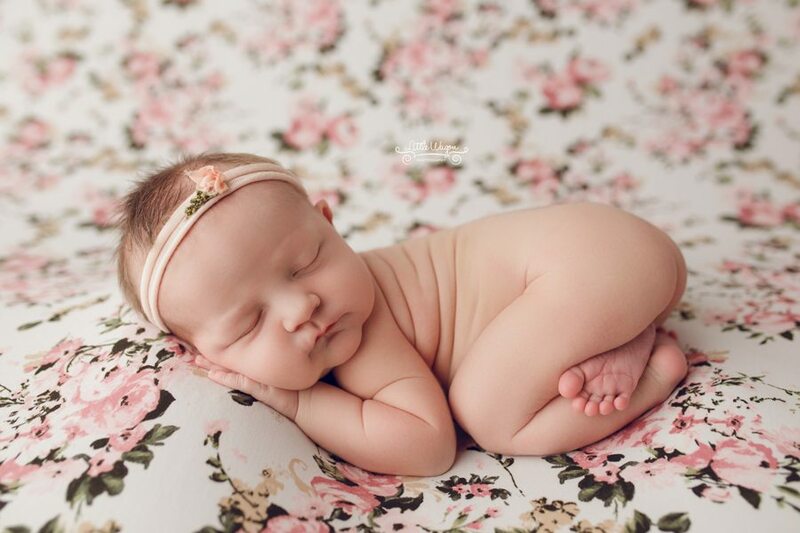 Not every newborn will want to settle into every single pose. 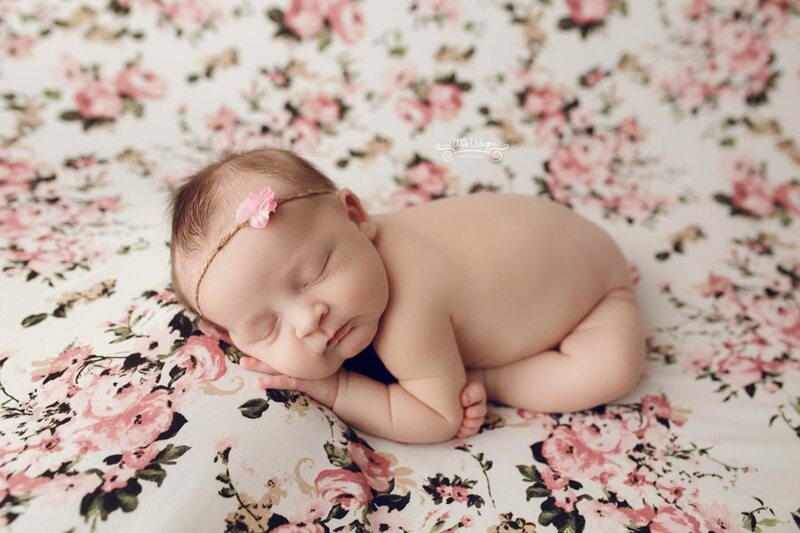 But thankfully most babies settle quite easily into the most popular poses. 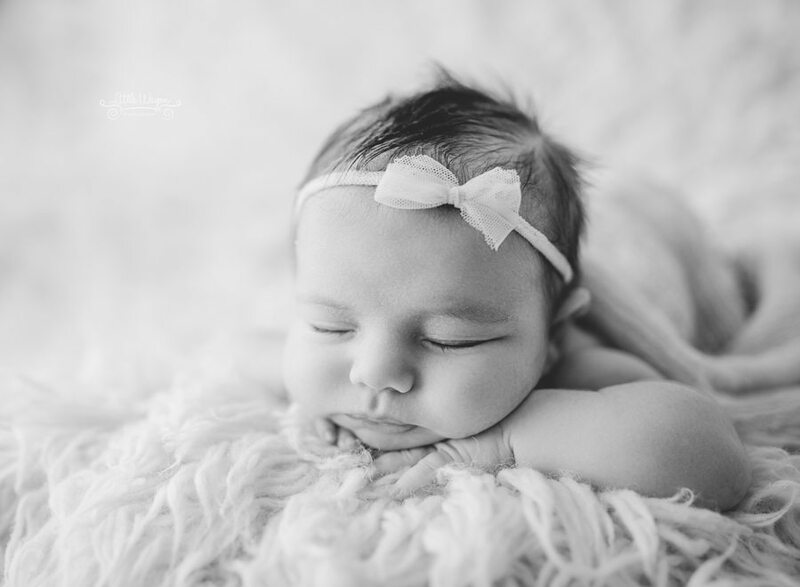 There is also another little trick when it comes to newborn photography. Not every photo you see was taken exactly as is! 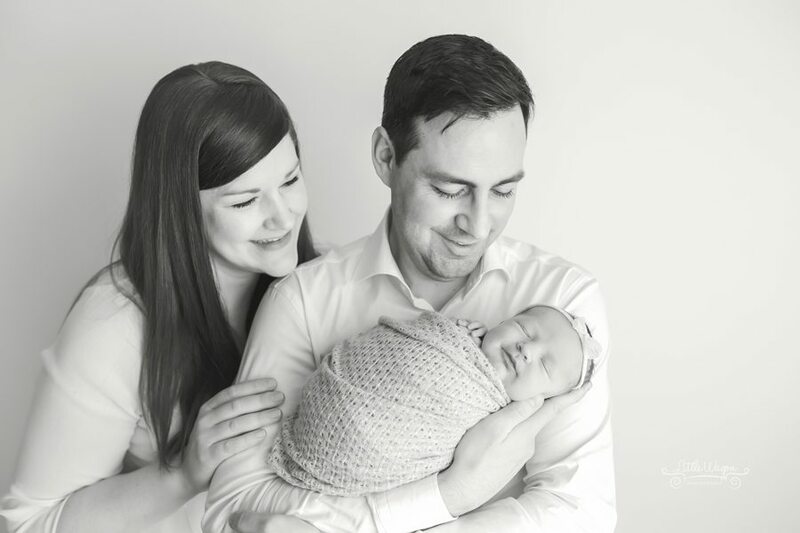 Newborn safety is so important when it comes to newborn photography in my Ottawa studio. One pose in particular (the famous “froggy” pose), is completely Photoshoped. Baby is being held my mom’s or dad’s hands at all times. Isn’t that so interesting! 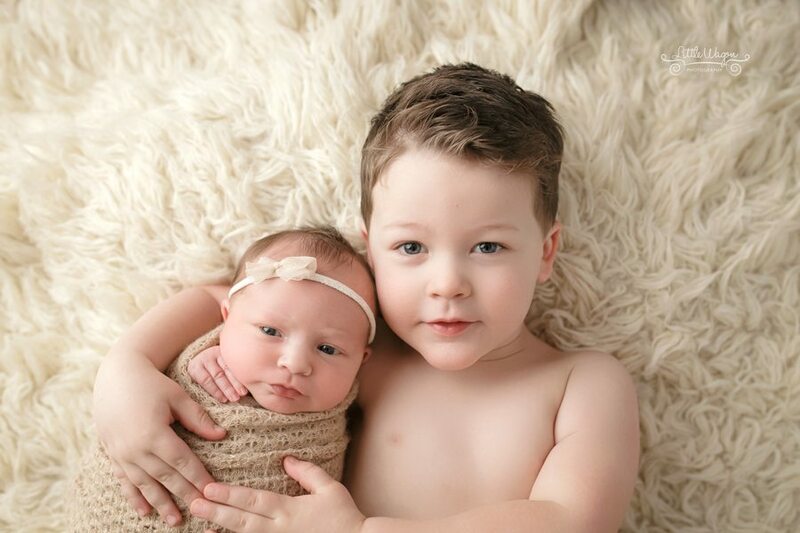 Now let’s move on to some photos of this sweet baby girl who has such a sweet family and one of the most adorable big brothers ever! Please feel free to contact me if you have any questions or would like to book a spot. Thank you for visiting my website!